I have a lot of time for Atelier Cologne. They’re a brand with a very clear direction and whilst they have an absolutely massive range (over 30 fragrances!! ), which includes an impressive number of fragrances across many sub-collections, they don’t feel as if they are overdoing it. Whether it’s the glorious never-ending citrus tones of their neo-colognes or the unconventional exoticism of their oriental collection, Atelier Cologne are making beautiful, well-composed fragrances high on the wearability factory. Absolutely nobody can fault them for that! So we’ve established that Atelier Cologne know how to make perfumes that smell good, but are they actually adding anything new to the world of perfumery? There is so much scent out there and the big question is whether Atelier Cologne are making anything particularly unique. The short answer is ‘yes’ and the perfect example of this is their latest offering, the intriguing, nay, surprising ‘Café Tuberosa‘ – a fragrance that pairs two completely polar opposite materials together: coffee and tuberose. How’s that for new and unique? The other Frida, the fragrance created by Shelley Waddington for En Voyage Perfumes, that is, also questions our preconceived notions. 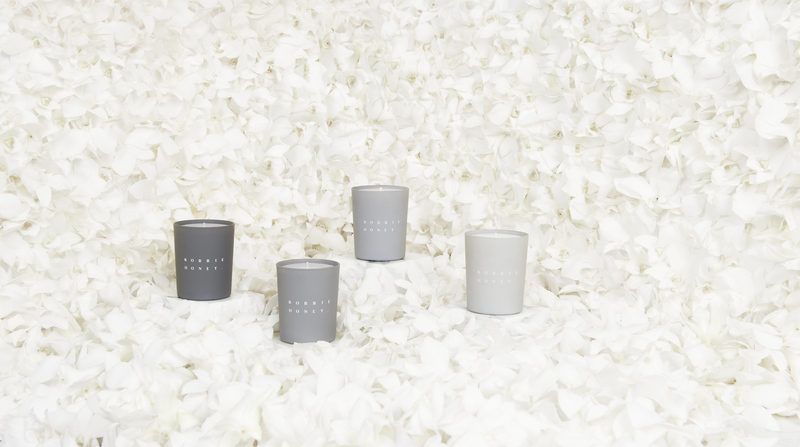 It takes the familiar note of tuberose and presents it as something otherworldly. 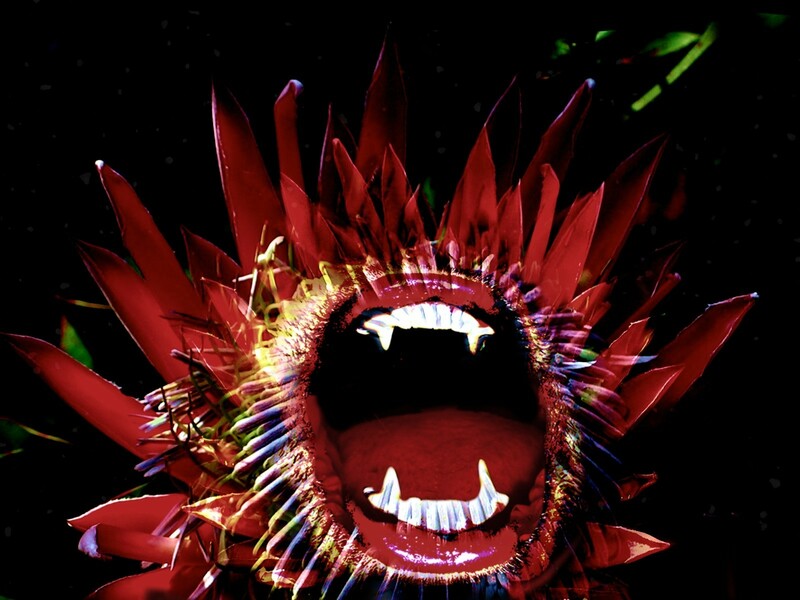 It’s still recognisably ‘tuberose’ (which is music to the ears of this particular tuberose fiend), but it is so much more than just another take on a popular note, in fact, I would call it a detailed essay into the psyche and inspirations of one of the most unique artists ever to have lived. Frida was a rare bird and a unique voice from a richly cultured nation. 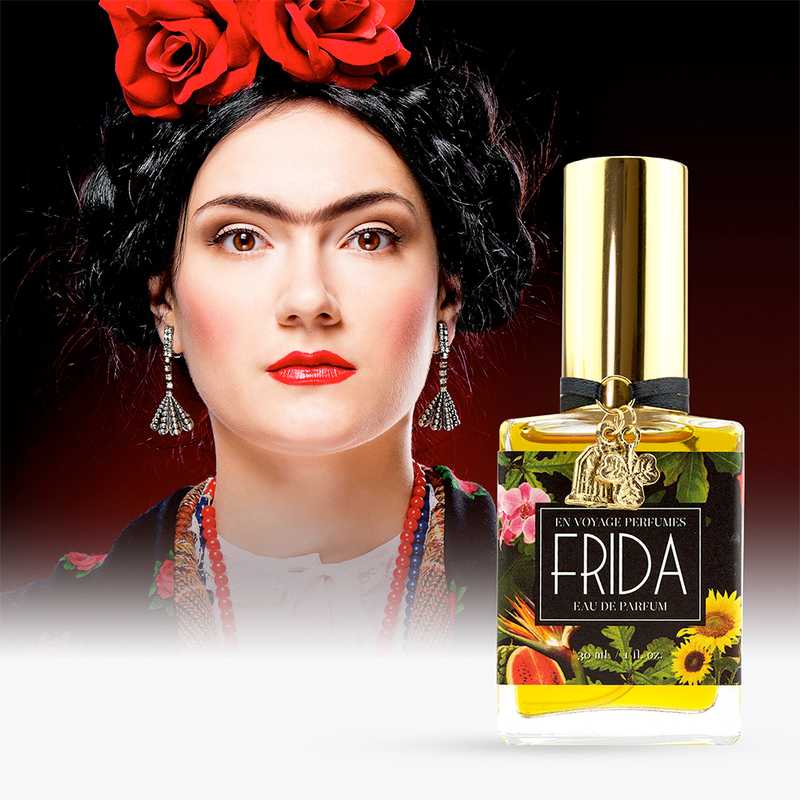 Frida, the perfume is as complex and fascinating as its muse, and for that reason, it’s most definitely a worthy sniff.